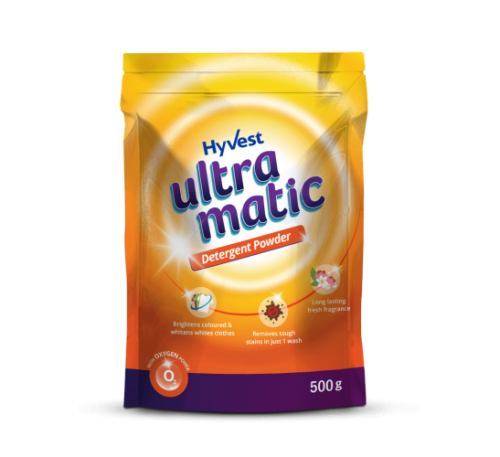 Hyvest Ultra Matic detergent powder provides superior cleaning and stain removing properties keeping the clothes bright & fresh for long. 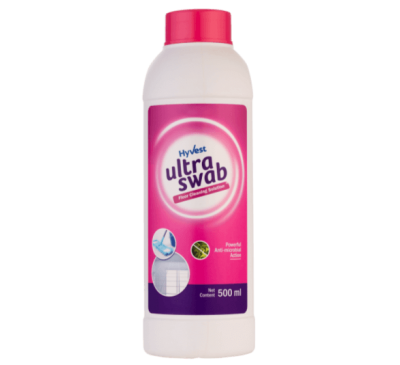 It has optical brighteners for white and coloured clothes that gives a new life to clothes after every wash. Enriched with enzymes for tough food stain removal along with long lasting fresh fragrance. 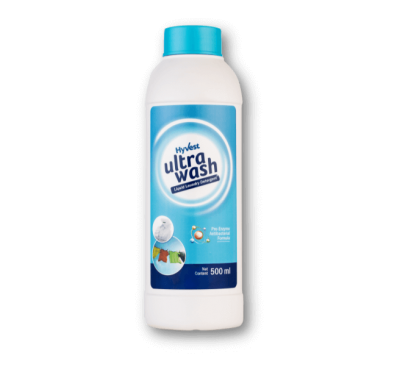 Concentrated antibacterial formula with active enzyme technology that is tough on stains and g.. 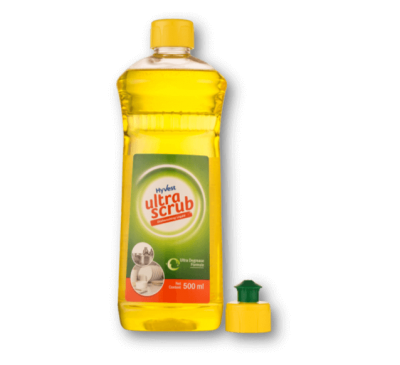 Concentrated formula for cleaning dishes and utensils Possesses superior oil and greas.. 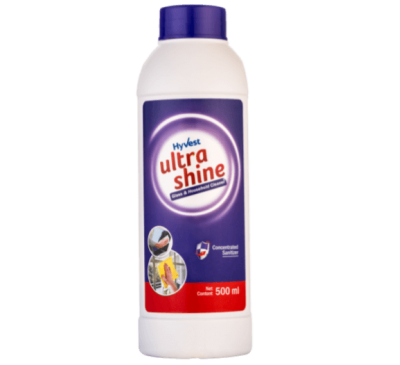 Concentrated formula for daily cleaning and mopping. 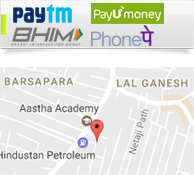 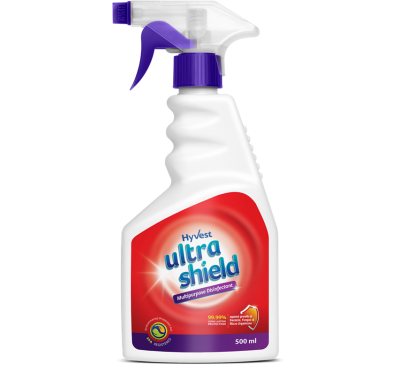 It gives total germ protection by killing .. 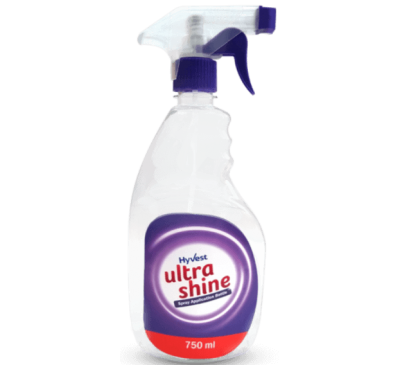 Concentrated formula that gives powerful cleaning performance Removes dust, dirt and lint leavi..
Use this special Spray Application bottle to mix 250 ml of Ultrashine with 500 ml of water a..
Vestige HyVest Ultra Shield Hyvest Ultra Shield It is a water-based biostatic surface protectant ..